Hydraulic breakers, also known as "hydraulic hammer", "hammers", "peckers", "hoe rams" or "hoe rammers." Hydraulic breakers have become an important tool for hydraulic excavators. Some people have installed hydraulic breakers on backhoe loaders (also known as two-headed) or wheel loaders for crushing operations. The power source of the hydraulic breaker is the pressure oil provided by the excavator or the pumping station of the loader. It can more effectively clean the mud in the floating stones and rock gaps in the function of excavating the foundation of the building. 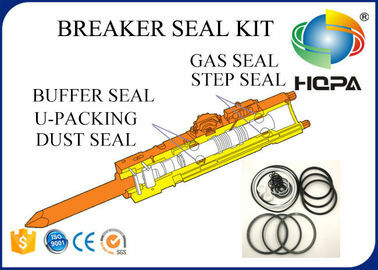 As there are wide range of uses for the hydraulic breakers, high quality repair kits are required for it. And HQPA seal kit is your best choice. 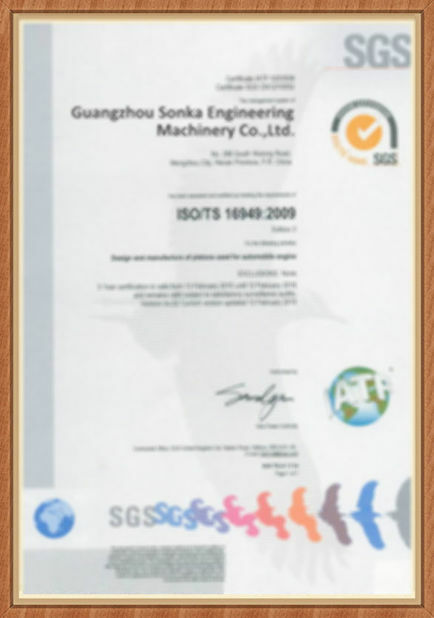 HQPA seal kit is own brand of Sonka Engineering Machinery. It stands for High Quality Product Assurance. The company has built its reputation on the field of hydraulic system seal kit, including breaker seal kit, cylinder seal kit, pump seal kit, valve seal kit, motor seal kit. And the brands of seals that Sonka Company dealing with include SKF, Parker, NOK, KYB, TRELLEBORG, HALLITE, YCC, TTO, NAK and etc. These high quality seals are used in BREAKER, EXCAVATOR, LOADER and BULLDOZER of FURUKAWA, SOOSAN, DEAMO, NPK, TOYO, TOKU, JCB, KOMATSU, CATERPILLAR, HITACHI, VOLVO, HYUNDAI, DOOSAN, KATO and so on. 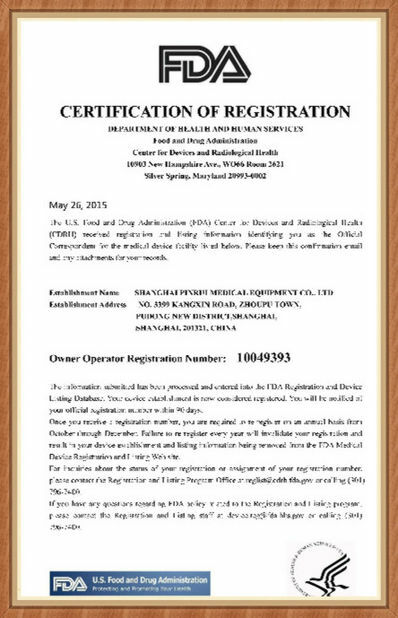 Welcome to contact us,we can provide the high quality and best price!